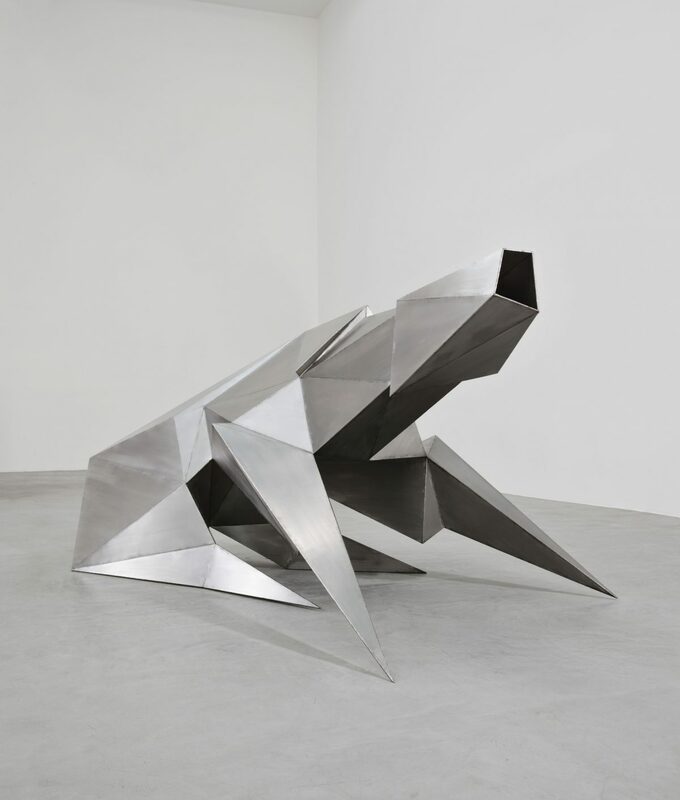 This will be the first solo presentation of Chadwick’s work in Berlin, and will have as its focal point his series of steel beasts dating from 1989-1991. 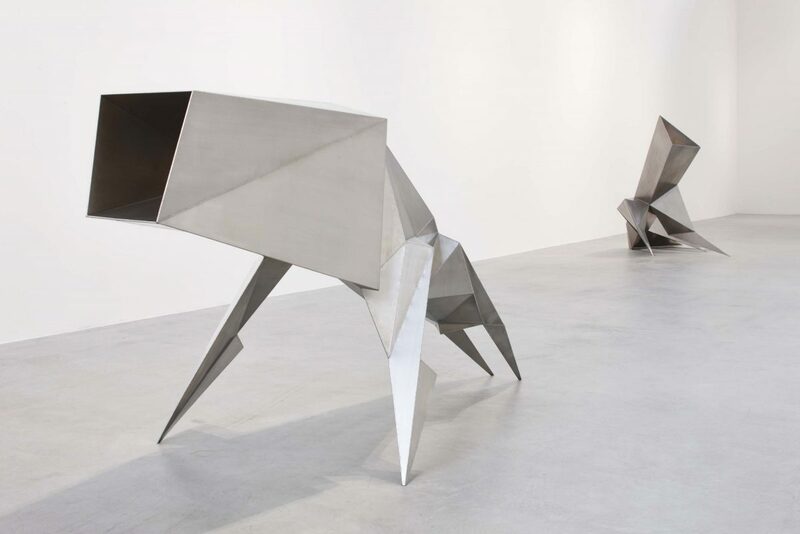 These works, constructed from triangular steel plates welded around an armature, illustrate not only Chadwick’s unerring interest in animal forms, but the mainstay of his artistic practice; the manner in which he blurred the lines between figuration and abstraction. 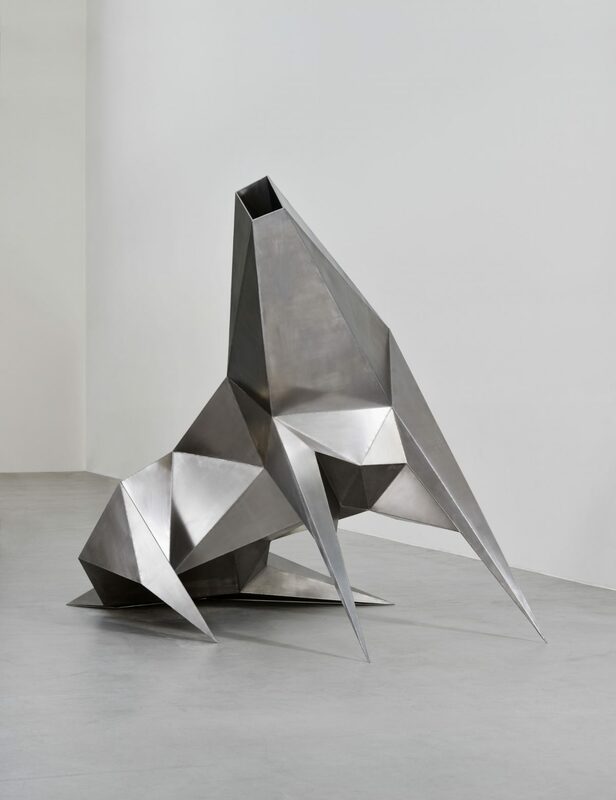 While his first beast sculptures date from the 1950s – Beast I was one of the works that helped earn him the International Prize for Sculpture at the 1956 Venice Biennale – this later series represented a departure from his usual medium, bronze. 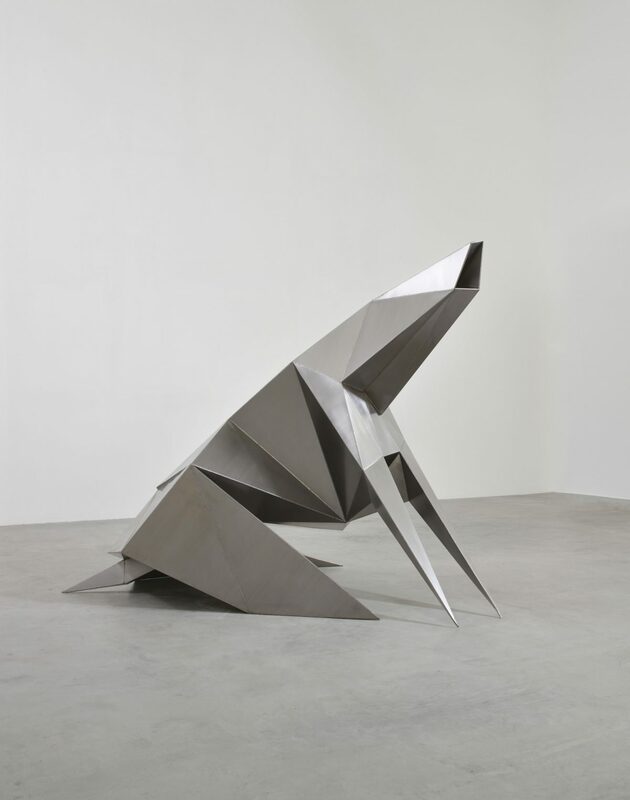 The series began with Rising Beast, which features in the exhibition alongside others, with titles that allude to specific primal states of action: Beast Alerted I; Howling Beast I; and Crouching Beast I. 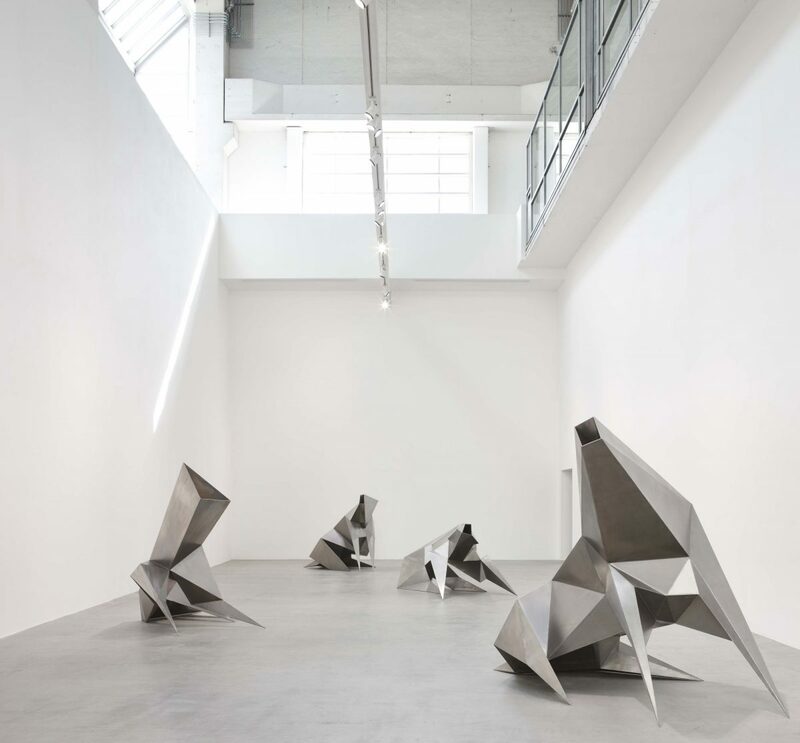 All of these works will be displayed on the ground floor of the Berlin gallery, a vast post-industrial space that once housed the printing presses of Der Tagesspiegel newspaper. 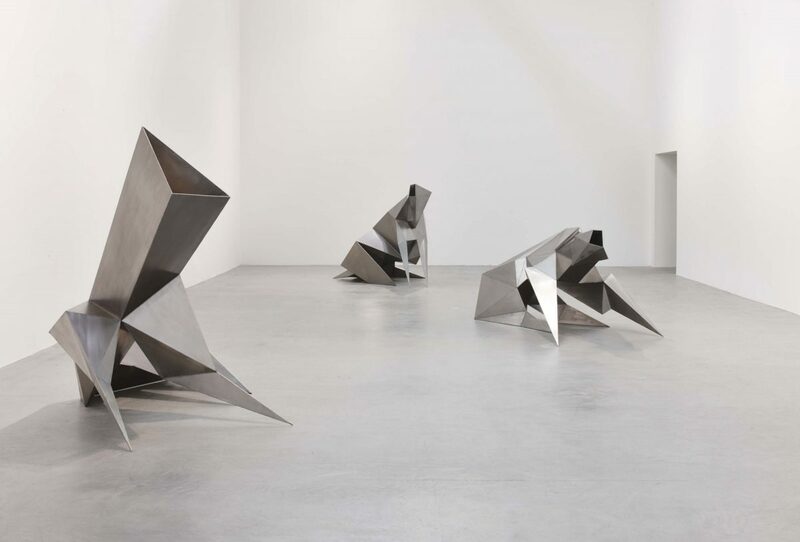 Chadwick is said to have delighted in the properties that steel afforded; no matter how dull the weather some facet of the sculptures would catch and reflect the light, a quality that the gallery space will enhance with its natural light source from the skylight windows. 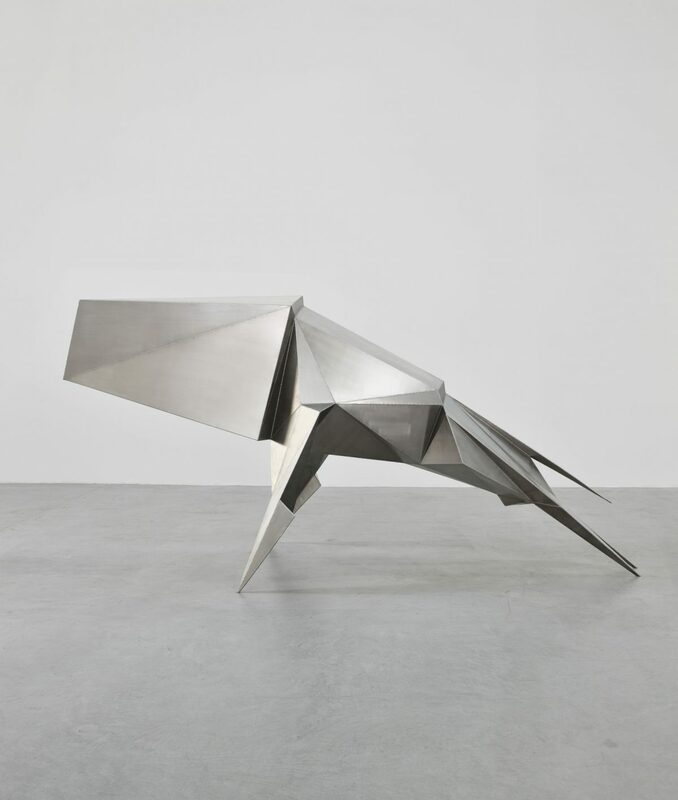 Meanwhile, the upstairs gallery will feature several of Chadwick’s bronzes, including The Orator (1956) and Encounter IV (1956). 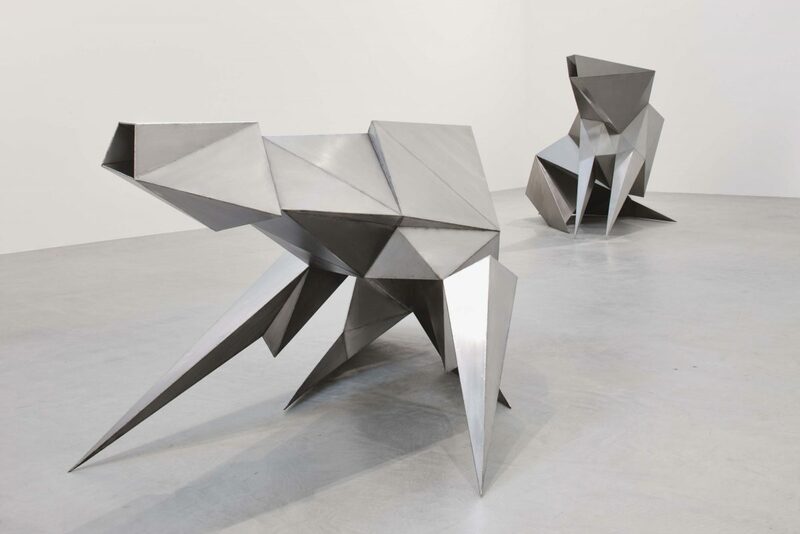 The latter work – one of a series of ‘encounters’ – suggests the coming together of two forms, perhaps in a dance or embrace; a physical merging that creates a unique energy. 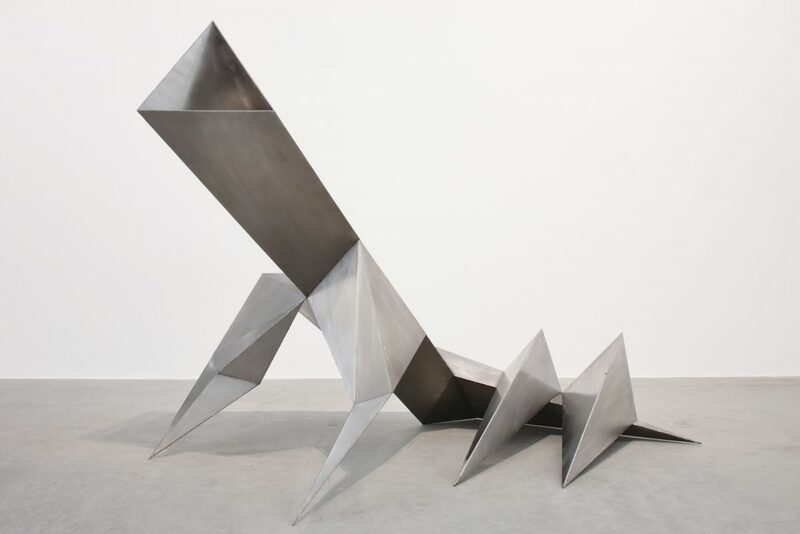 This was a theme that preoccupied Chadwick throughout his career, concerning the manner in which two forms might relate to one another, join together, or be poised in opposition. 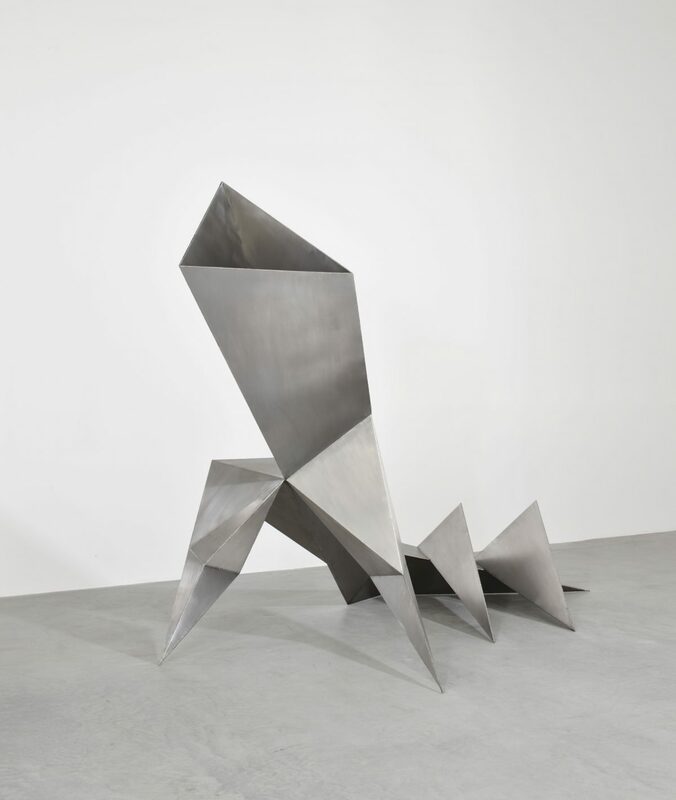 Indeed, Chadwick made no reference to specific figures in his sculpture – the works always remained pointedly universal and open-ended, with the artist preferring not to offer direct interpretations of what he’d created. 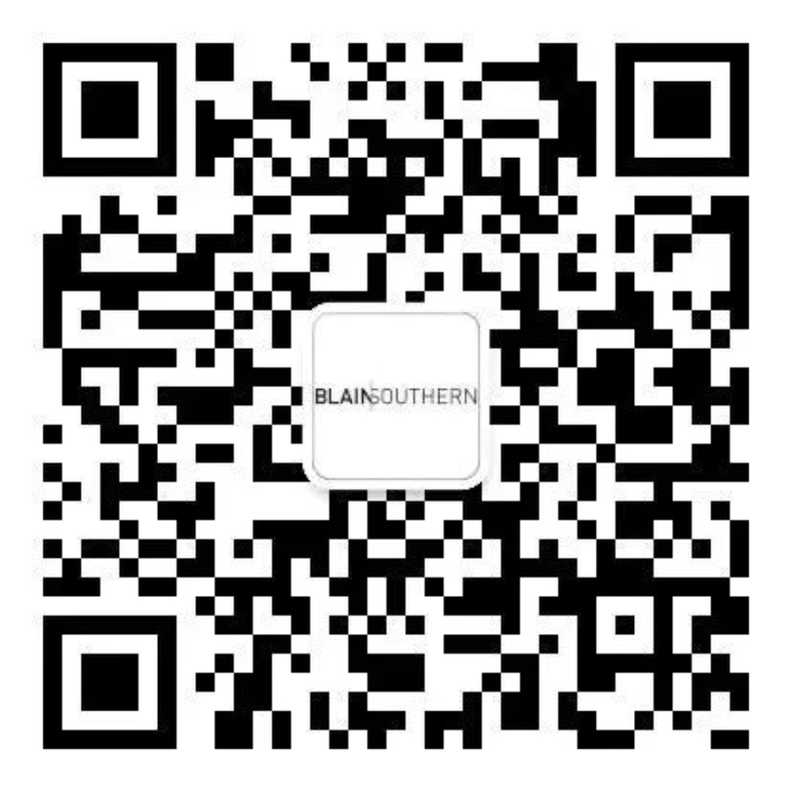 Rather, he focused on the harnessing of his practice and technique, feeling that artistic inspiration would not benefit from intellectual deliberation, but only from the unmediated channelling of his creative instinct.